A five-minute walk from the centre of Sitges and just metres from the San Sebastián Beach. With the city centre and historical district few minutes away on foot, our clients also appreciate the taste of the details and the comfort of its rooms. The apartments include the latest household appliances and all the comforts you need to rest, relax and enjoy Sitges. 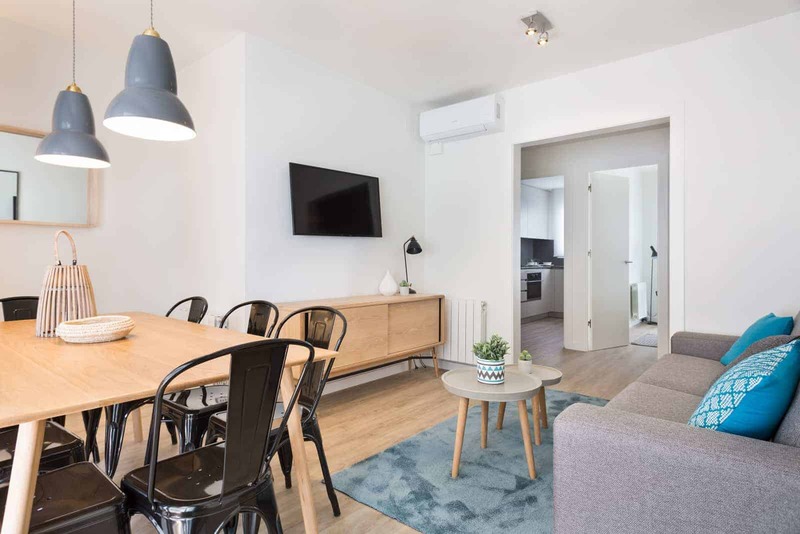 A five-minute walk from the centre of Sitges and just metres from the beach, our Calm Beach 2b apartment gives you the tranquillity and wellbeing you need. 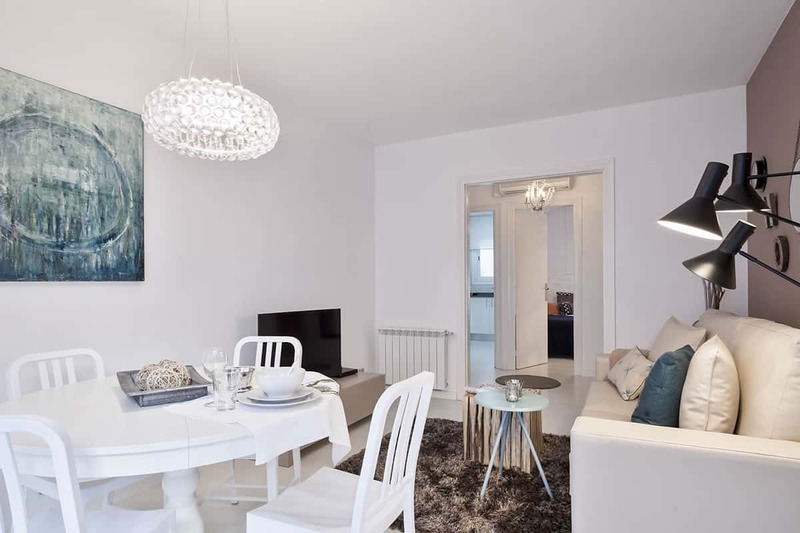 A five-minute walk away from the centre of Sitges and just metres from the beach, our Calm Beach Penthouse 1 apartment gives you the tranquillity and wellbeing you need. 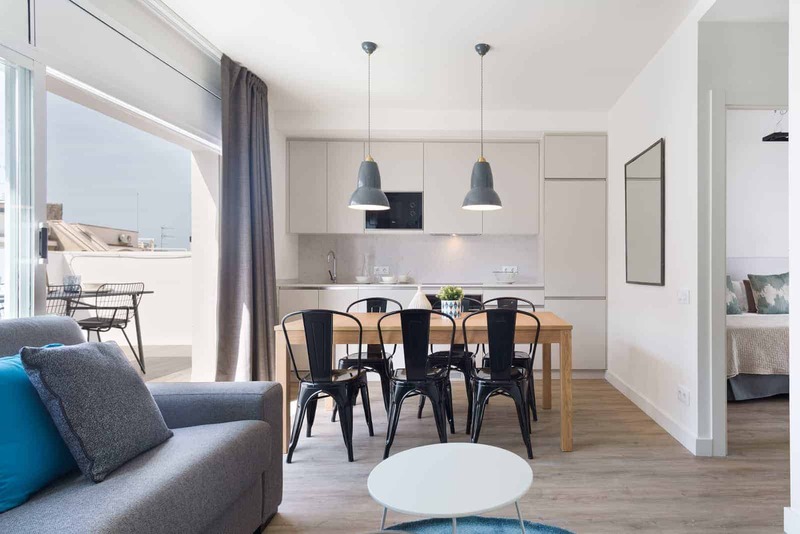 A five-minute walk away from the centre of Sitges and just metres from the beach, our Calm Beach Penthouse 2 apartment gives you the tranquillity and wellbeing you need. A five-minute walk from the centre of Sitges and just metres from the beach, our Calm Beach apartment gives you the tranquillity and wellbeing you need.